Let’s go back to in time to understand this buzzword that has been going on for a while. Not many of us knew when did all started. The term artificial intelligence was first coined by John McCarthy in 1956 when he held the first academic conference on the subject. But the journey to understand if machines can truly think began much before that. Here’s a short history of AI in the older days. 1920 Rossum’s Universal Robots (R.U.R) by a write Karek Capek who published a science fiction play that deals about the factory which creates artificial people named robots. 1942 Alan Turing — he used the encrypted code of the enigma which was used by the Nazi to communicate. It’s a simple model that is used in Computer Science to construct any algorithm’s logic. 1956 The Dartmouth conference — this is the first workshop for AI and the field of AI is born. Researcher gathered together and founded the AI research. In the following years, they made a huge process. 1974 The first AI Winter was when the US and British government but of the AI Research. Expert Systems, they came back in some form called expert systems that answers the questions and solve problems in a specific domain. 1981 Synthesis of Integral Design which is designed 93% of VAX 9000 CPU logic gates. The final design of the CPU took 3 hits to calculate and outperformed in many ways the human experts. The second AI Winter came in the late 80’s when there are a series of financial setbacks. Artificial Intelligence had proven an integral and core importance in this age of the of digital marketing space. 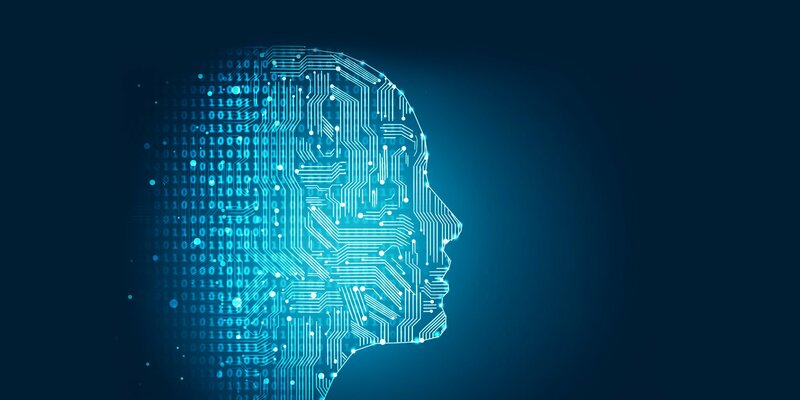 A lot of startups and established e-commerce are heavily invested in AI leveraging AI for the advantage of their business and give a much more personalized experience of their customers. Global players like Amazon and Apple are using AI to conduct voice-based marketing using Alexa or Siri platforms with the intention of helping shape the “ buying behavior” of customers to make a better purchase decision. It has morphed tremendously from the earlier years to this tech-savvy digital era. This serious fast-moving industry and marketers want to be updated with the latest development of AI. Artificial intelligence is a digital revolutionary tool that helps this emerging digital marketing space. It has proven a lot of innovative case such as content creation. AI has become a viable asset in developing innovative algorithms to create even more compelling content. As AI technology continues to advance, marketers have the uniques opportunity to understand and connect with their costumers on a deeper level that will help them to personalize their reach. It has become more sophisticated and improves costumers shopping experience according to their needs. The information that we get from AI should be used in a good way to clearly define and know what contents the customers want to hear from any brand. It should be a positive effect to make the lives better.